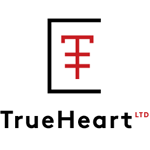 TrueHeart LTD provide partnership format consulting on state regulation specific CO2 and BHO extracted cannabis concentrates (live resins, budders, waxes, shatters). Mostly specializing in whole plant or flower only extracts, infused products, indirect and direct tissue culture propagation. We also provide currently relevant educational media on current cannabis market trends in Product and Business development. 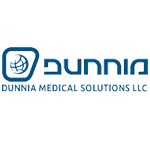 TrueHeart LTD also are able to offer Explosion Proof Facility and Aseptic Facility Design Advisory, Cannabis relative Financial Advisory services by licensed Financial Advisors, as well as offering CRM and Business Development services. 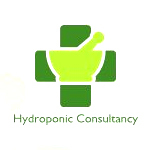 Hydroponic Consultancy offers advanced dutch cannabis and food production, research, development and consulting. 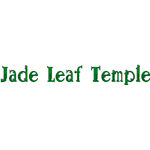 Jade Leaf Temple is a cannabis products company, but also provides testing services to growers, dispensaries and co-ops for quality control. We provide several active blogs on our website aimed at sharing knowledge of cannabis and its derivatives as an alternative medicine.